Fishburne Military School JROTC offers a number of different opportunities for Cadets to expand their Leadership Education. College Options Foundations Inc, designed a program for Academic and Leadership Teams at FMS in conjunction with the US Army Cadet Command as a creative and fun method of preparing young students for life after High School and JROTC. 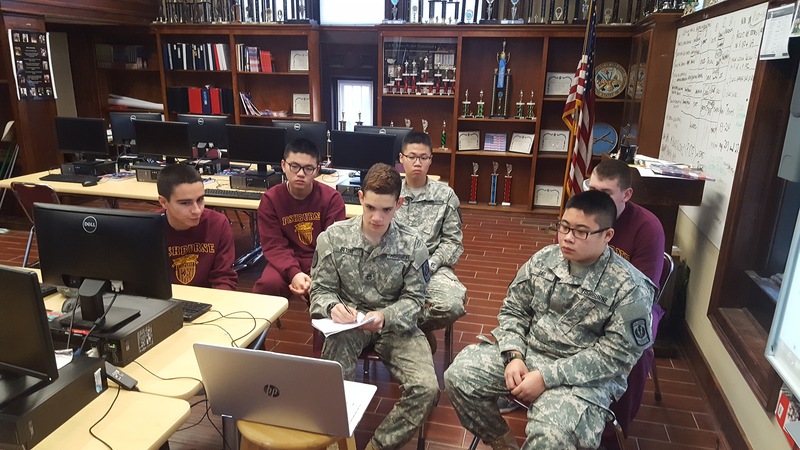 The Academic Bowl Team’s training and competitions are based on ACT/SAT style questions, current events and topics from the United States JROTC’s Leadership Education Training Program. The Leadership Bowl Team applies values and leadership principles using scenario based questions, General George Marshall leadership principles, “Thinking Maps,” “Classroom Performance Systems,” and learning techniques. Our teams practice weekly in the JROTC Computer Lab using online SAT/ACT preparations sites. Practice competitions are held to get the cadets used to the program’s procedures. Competitions between FMS and other JROTC programs take place throughout the school year and offer our Cadets a chance to build confidence and poise while demonstrating their mastery of the subject matter in a friendly and fun venue. 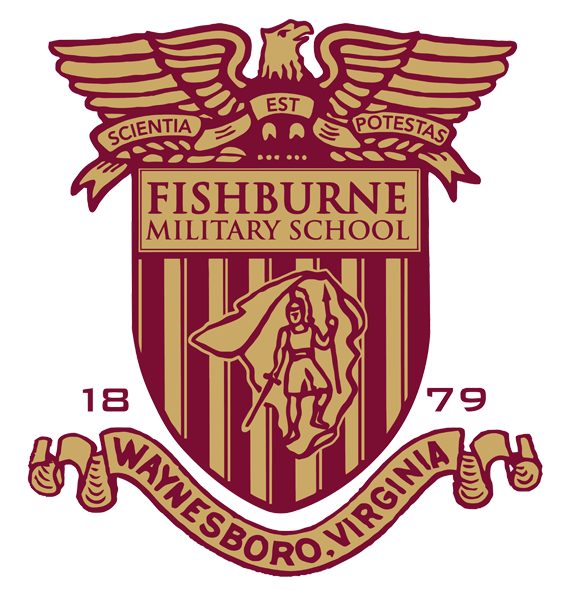 Although Fishburne Military School is the smallest of all the schools that participate in this program, the Caissons make their presence known in competitions.